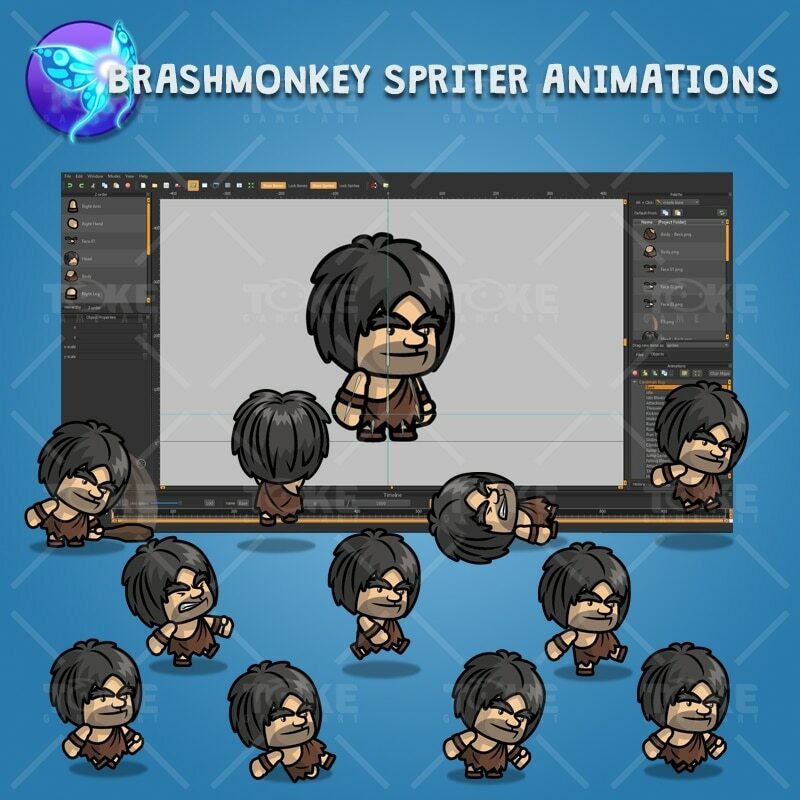 Perfect for hero in your next 2D side scroller adventure game! 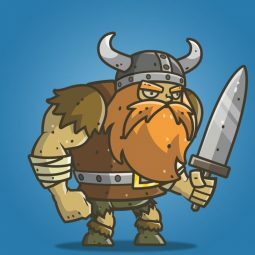 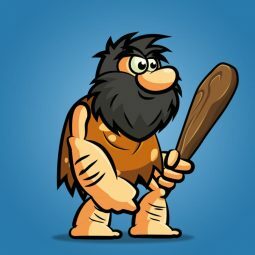 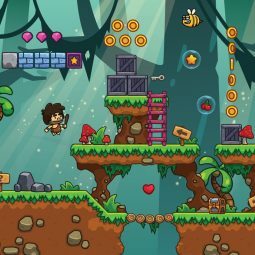 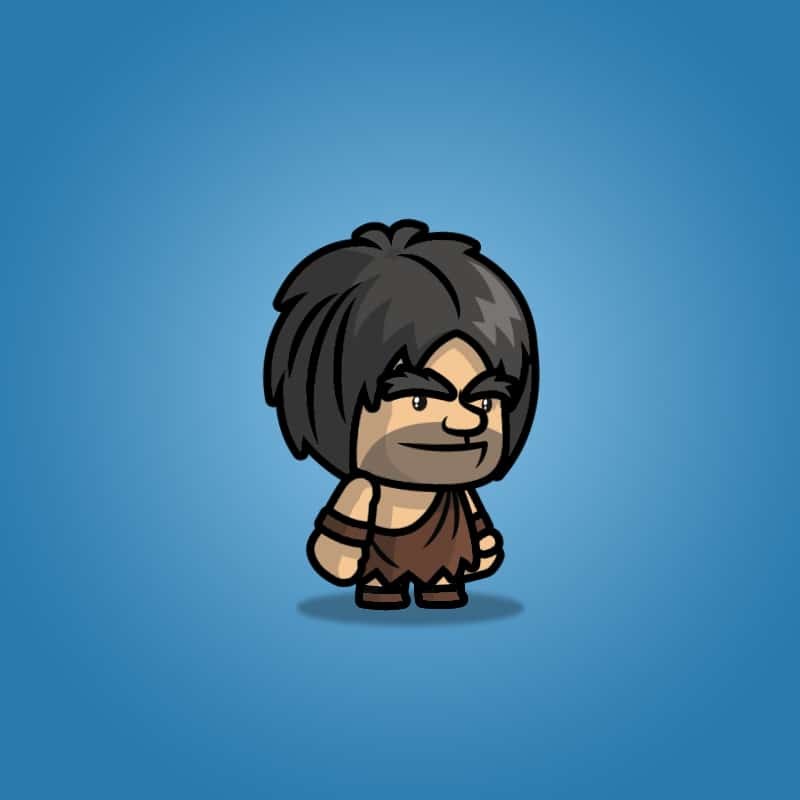 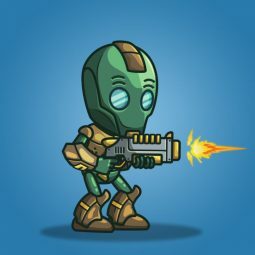 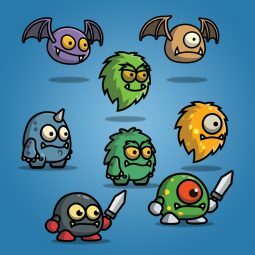 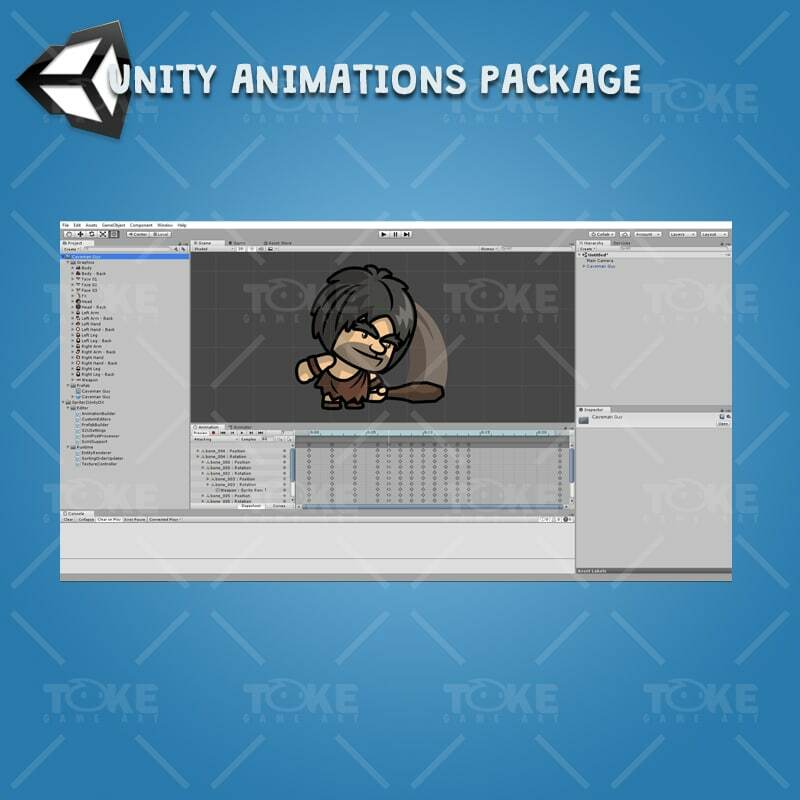 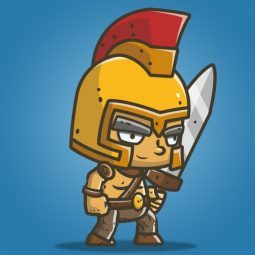 Caveman guy character sprite is a set of animated character for game. 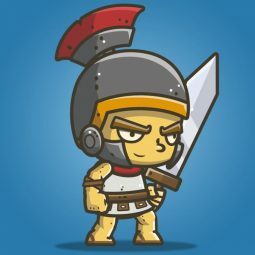 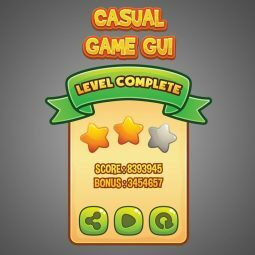 Perfect for hero in your 2D sidescroller, jump and run adventure game. 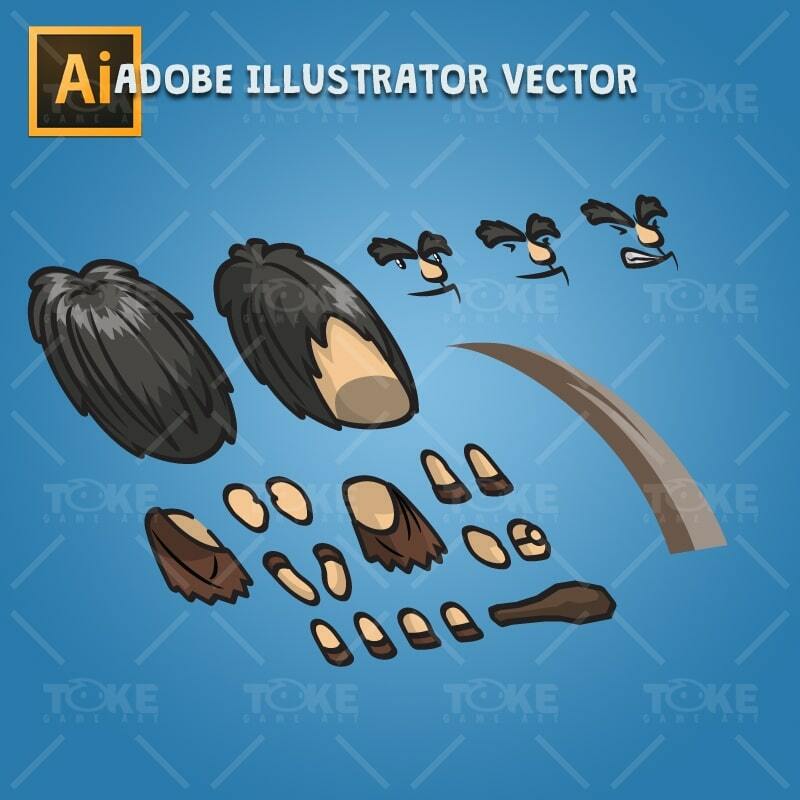 Cartoon styled charcater perfect for all age.